8.9m viewers watched the final episode. 5,728 bets were taken by bookies on the identity of the killer. 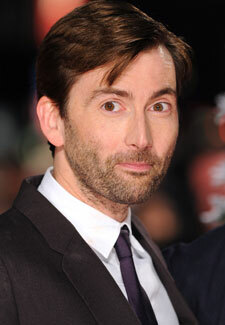 and remember…there’s only 1 David Tennant. David is starring in The Politician’s Husband on Thursday, 9pm BBC2!